Victims in Singapore were taken advantage of to the tune of $78,000, thanks to an online advertisement scam that has been duping investors. A cryptocurrency scam has been circulating among Singapore residents that has involved online advertisements pretending to be cryptocurrency exchange services. The scam has been mildly successful, as various individuals have lost a substantial amount of money. Specifically, victims were duped out of $78,000 between September 2018 and November 2018. The scams specifically target Singapore residents, and often feature very well-known Singapore celebrities and personalities. 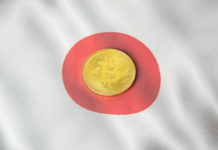 The individuals in the advertisement claim to have made a massive amount of money thanks to their Bitcoin investments. Those who offer their personal information are then contacted by a “representative” from the company, that is actually a scammer. 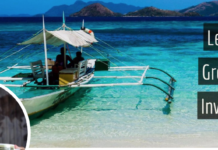 One of the main issues with the scam is the fact that since the investment schemes operate from foreign countries, it is hard for the Monetary Authority of Singapore (MAS) to regulate the activity. 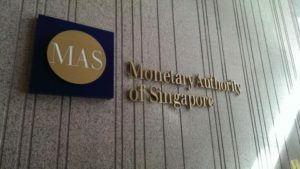 As if that wasn’t difficult enough, MAS does not regulate cryptocurrency or cryptocurrency investments anyway. Singapore has been hesitant when it comes to cryptocurrency regulation in general, considering that the country seeks to become a technology hub in Asia, where superpowers such as India and China are cracking down on cryptocurrency. 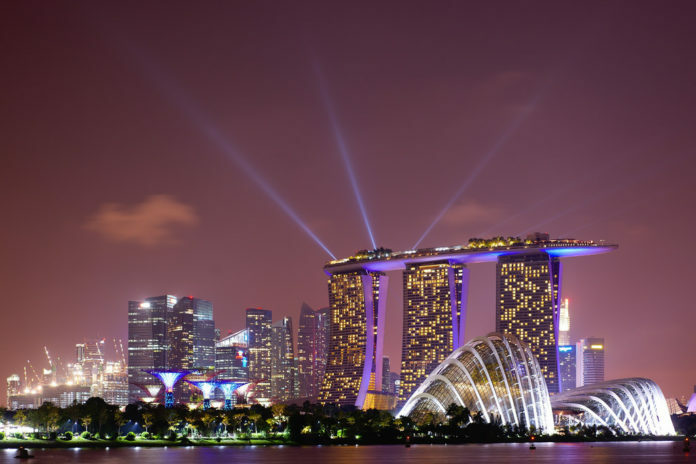 It appears as though Singapore seems to be taking advantage of the fact that its neighbors are not as open to blockchain or cryptocurrency. 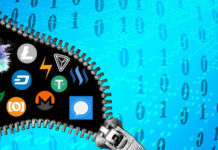 In fact, when Binance – the world’s largest cryptocurrency exchange by daily volume – entered Singapore, it did so with backing from Vertex Ventures, the venture capital arm of state-owned Temasek Holdings. 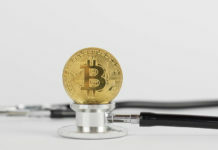 The scam is not new, as online advertisements involving Bitcoin have featured prominent individuals in order to target victims for some time now. 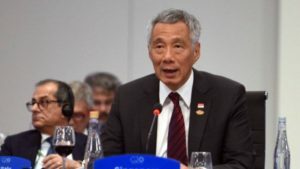 In fact, several months ago, in September, the prime minster of Singapore himself – Lee Hsien Loong, took to Facebook about a Bitcoin online investment scam involving his own likeness. 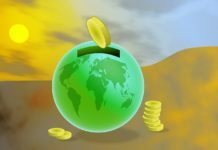 Next articleCan Bitcoin Become The Global Reserve Currency?